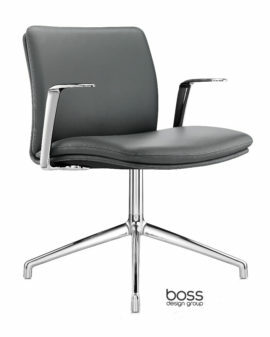 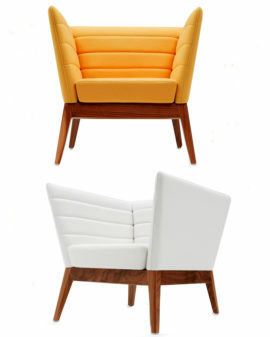 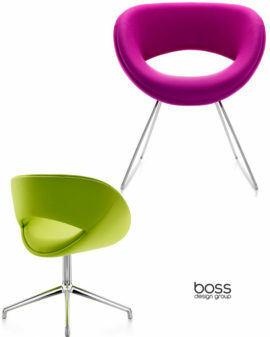 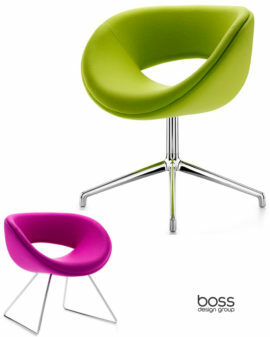 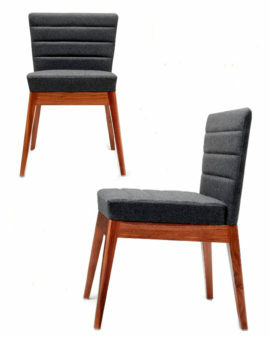 A stylish upholstered chair that boasts a subtle yet contemporary design. 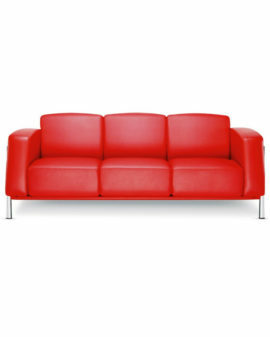 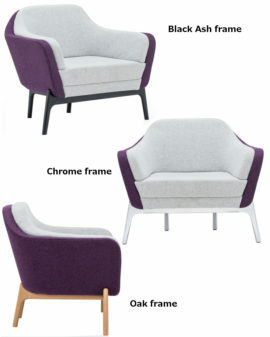 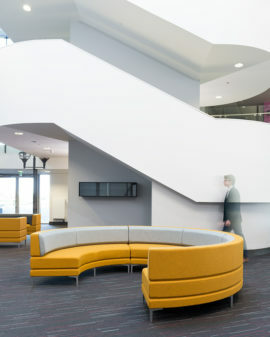 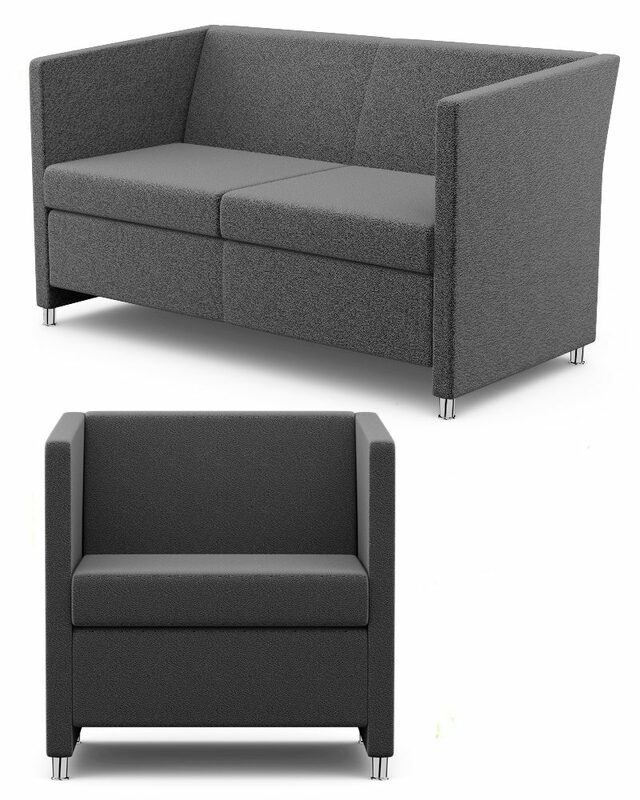 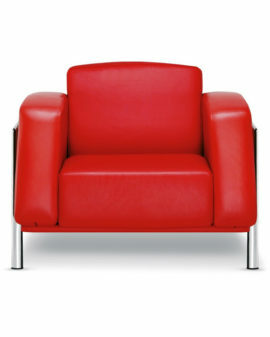 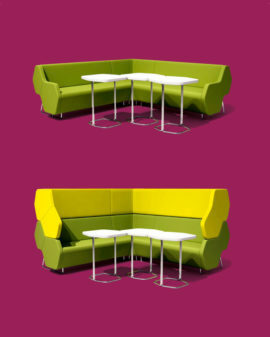 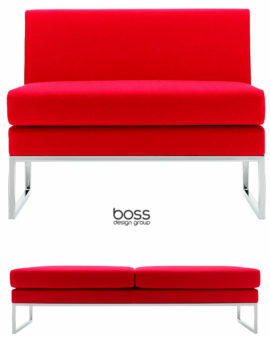 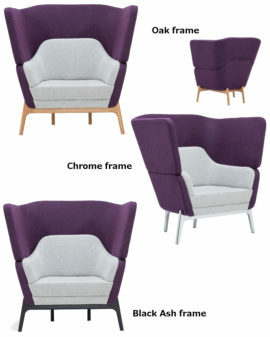 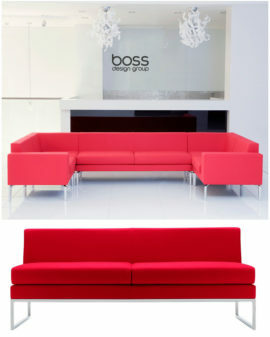 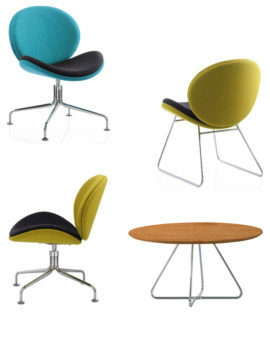 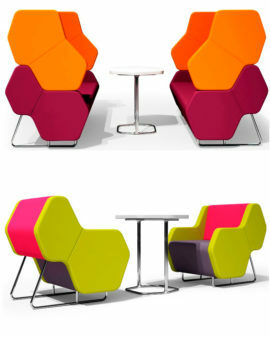 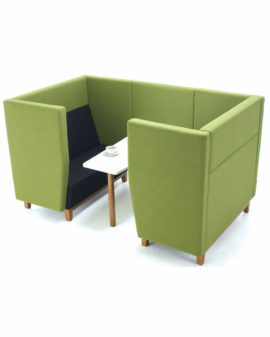 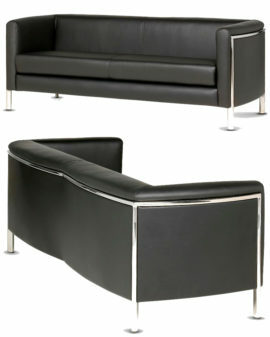 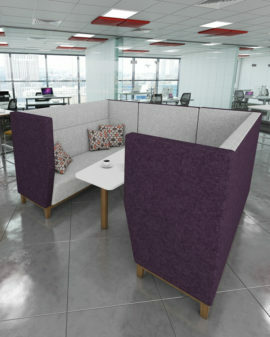 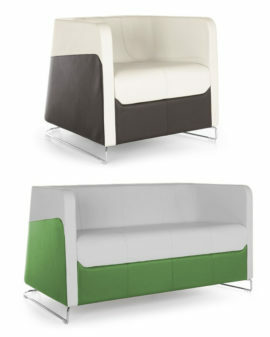 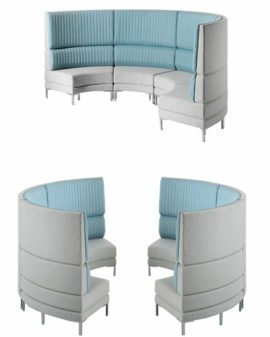 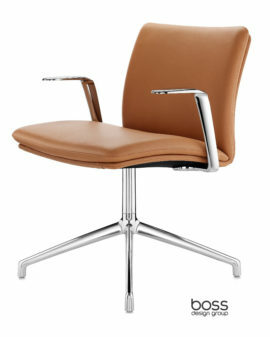 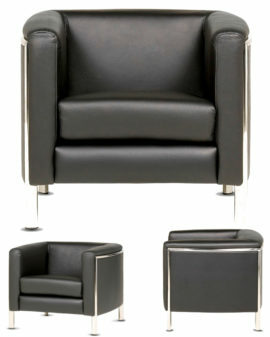 Ideally suitable for use in reception, lounge and breakout spaces, Jac offers an exceptional level of comfort. 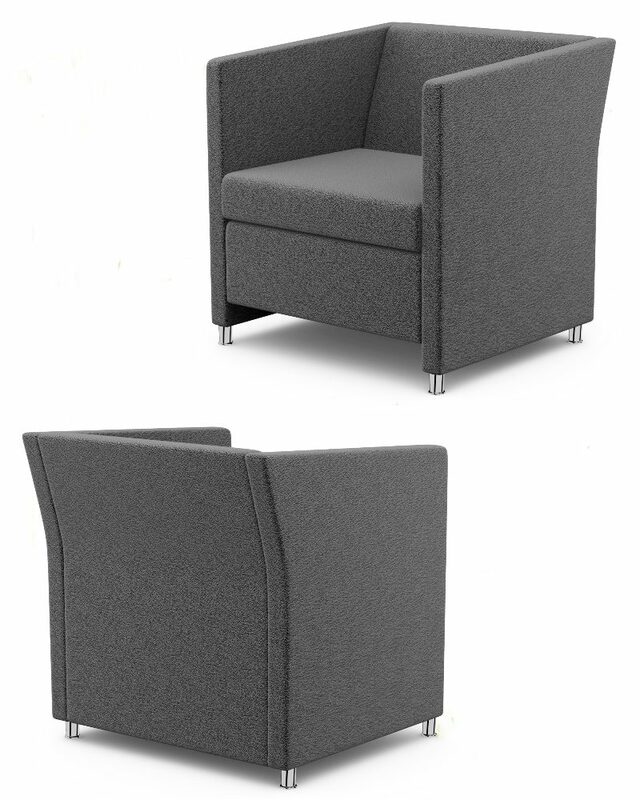 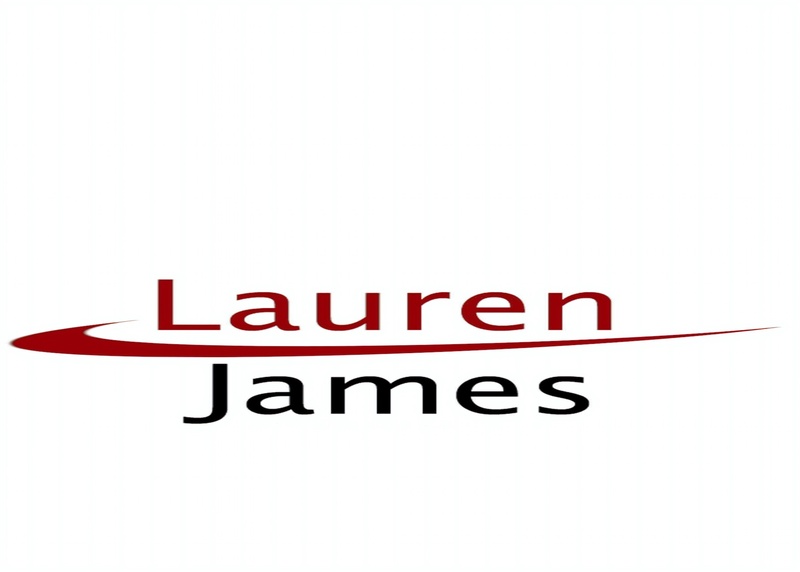 The Jac chair is manufactured using a moulded foam body with metal frame inserts, achieving a slender profile without having to compromise on comfort.